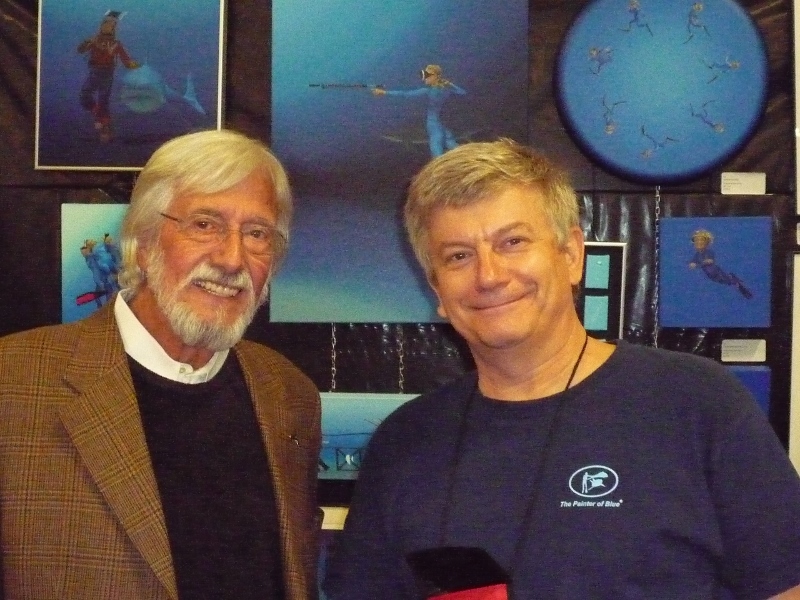 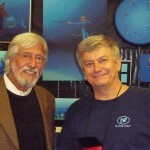 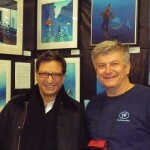 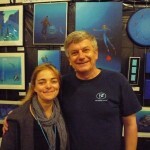 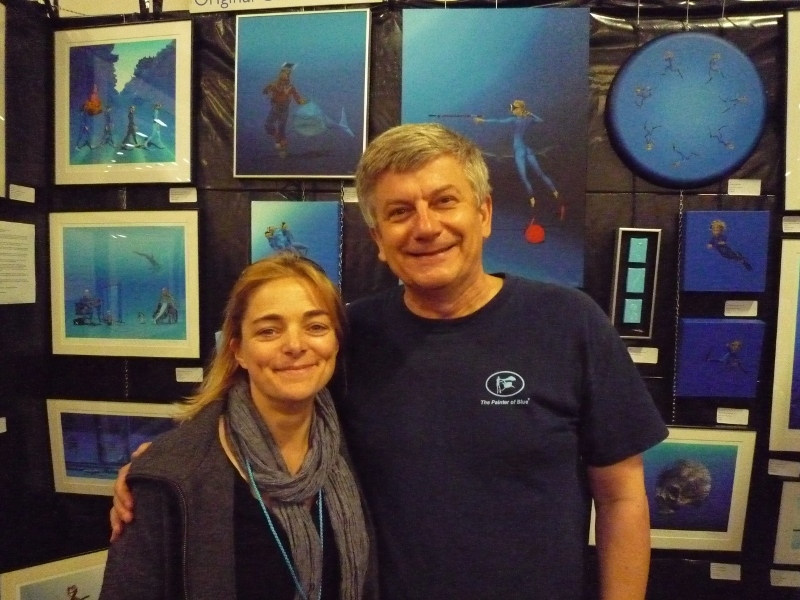 PASCAL LECOCQ The Painter of Blue ® - Tag Archive for "David Doubilet"
I’ve been honored to have the Ocean Geographic Pictures of the year naming one of the categorie THE PASCAL LECOCQ AWARD FOR OUTSTANDING ACHIEVEMENT, along side the legendaries Ernie Brooks , David Doubilet and Jennifer Hayes Undersea Images, Eric Bettens, Stan Waterman , Ron and Valerie Taylor, Stephen Frink , Alex Mustard, Michael Aw and others. 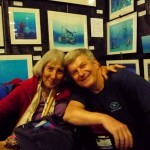 for unique, surprising, artistic interpretations of the ocean (intertidal or from the surface, abstract or ambiguous, but has to be executed to exacting photographic techniques). 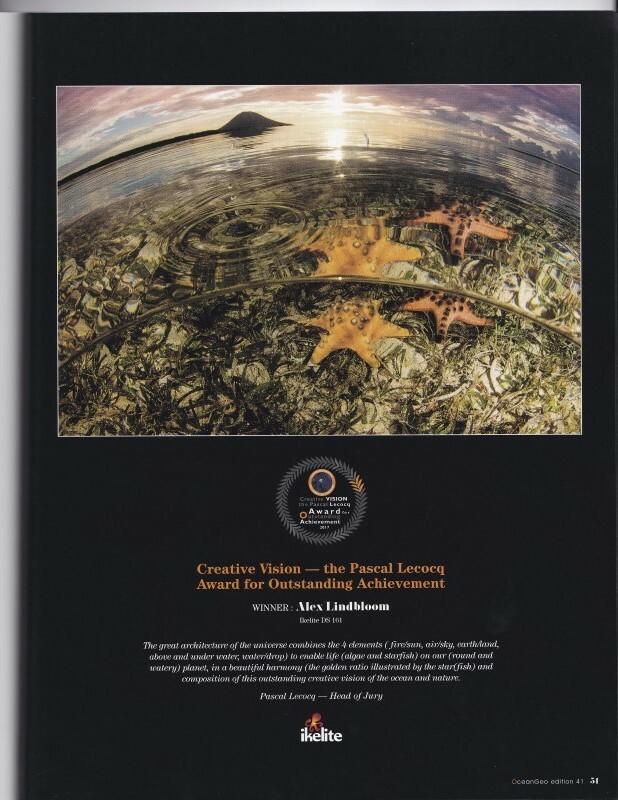 We looked for a distinct, well thought out process, originality and an attempt to convey a greater understanding of our watery planet. 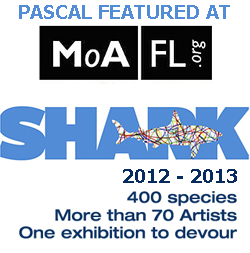 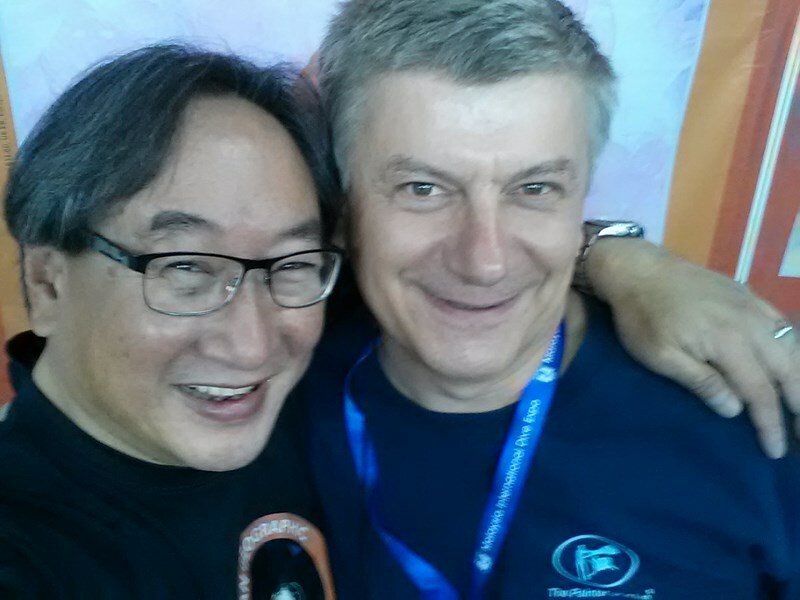 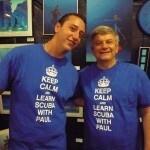 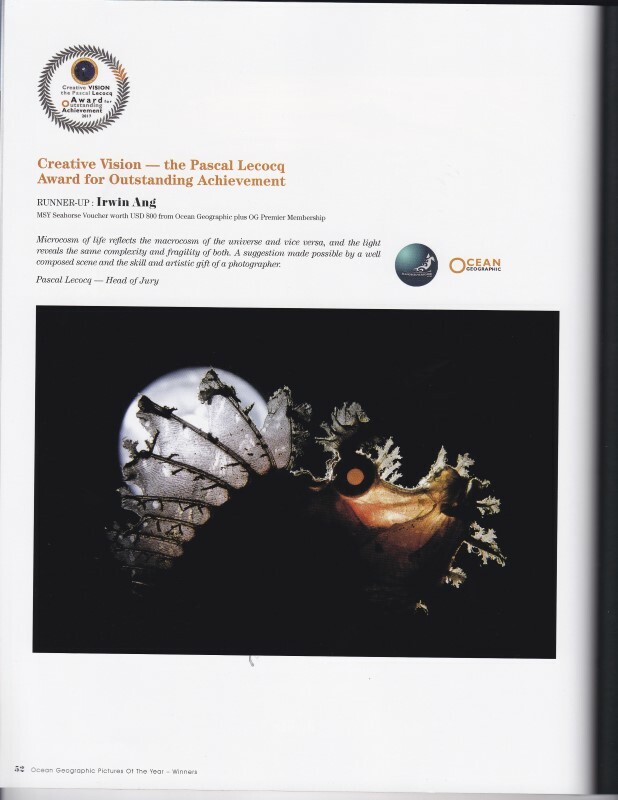 More about THE PASCAL LECOCQ AWARD FOR OUTSTANDING ACHIEVEMENT, and results. 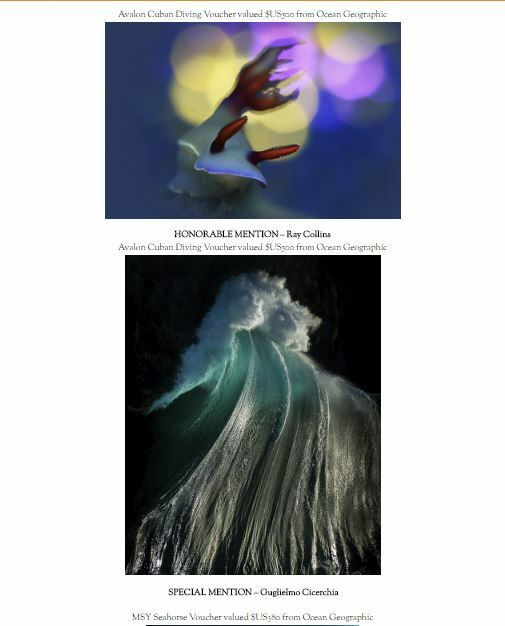 3 and 4 couple of Honourable Mention or Special Mention. Special Mention is for a picture with a unique perspective or idea. 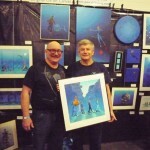 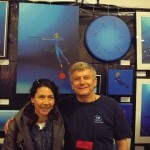 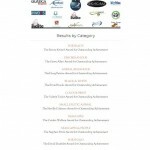 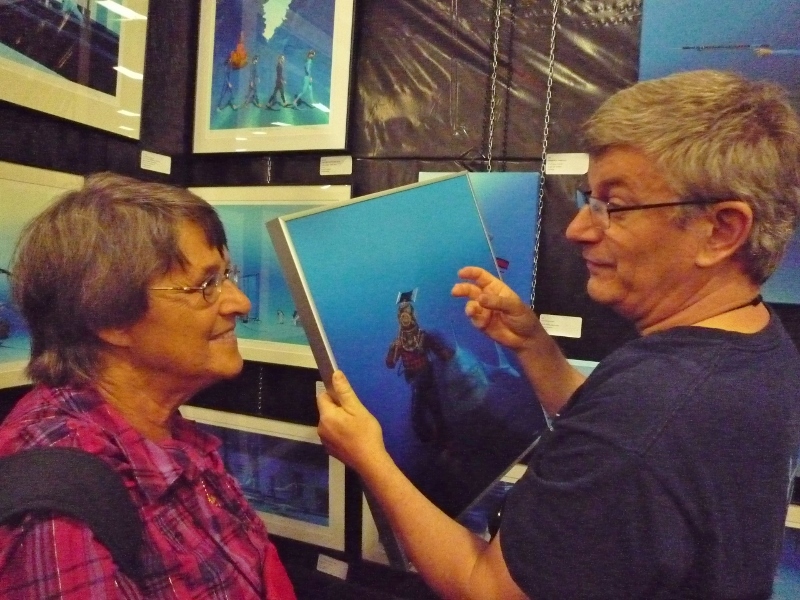 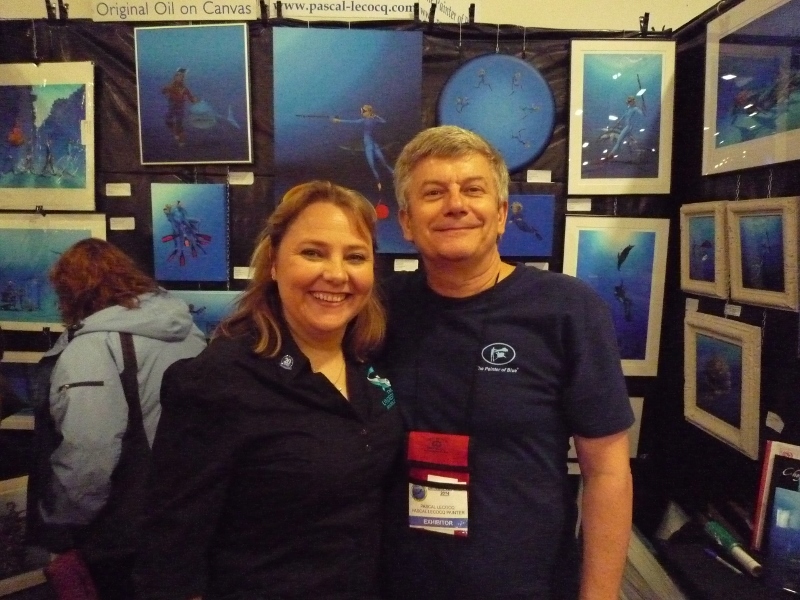 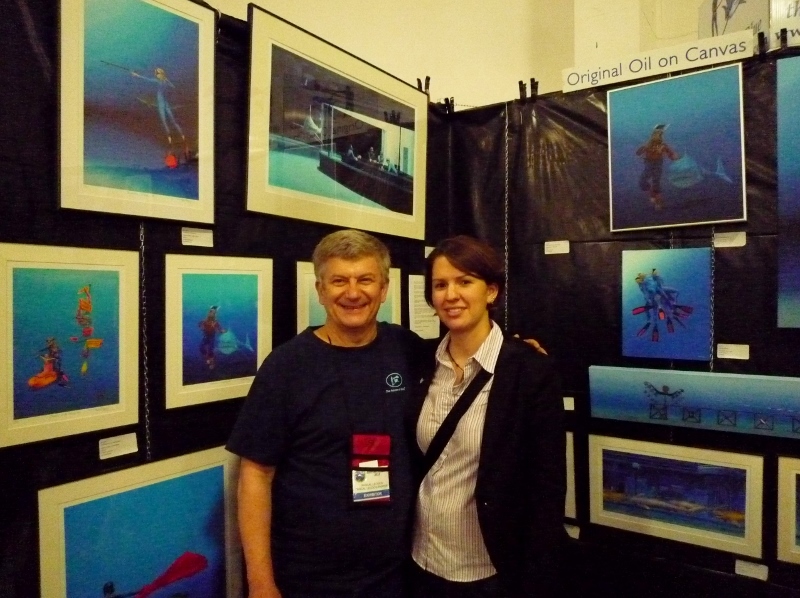 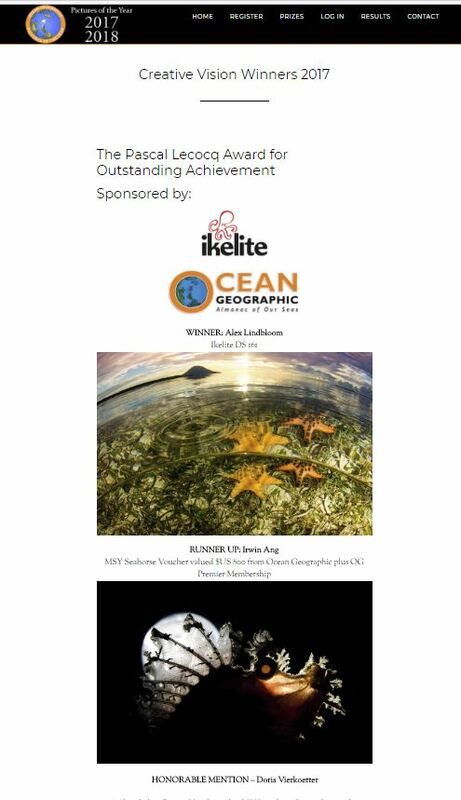 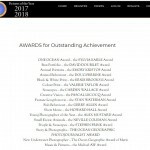 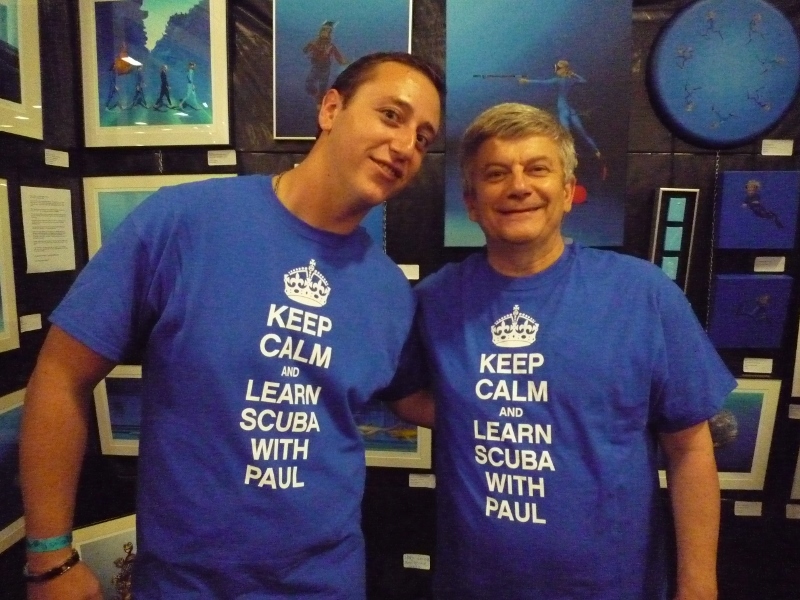 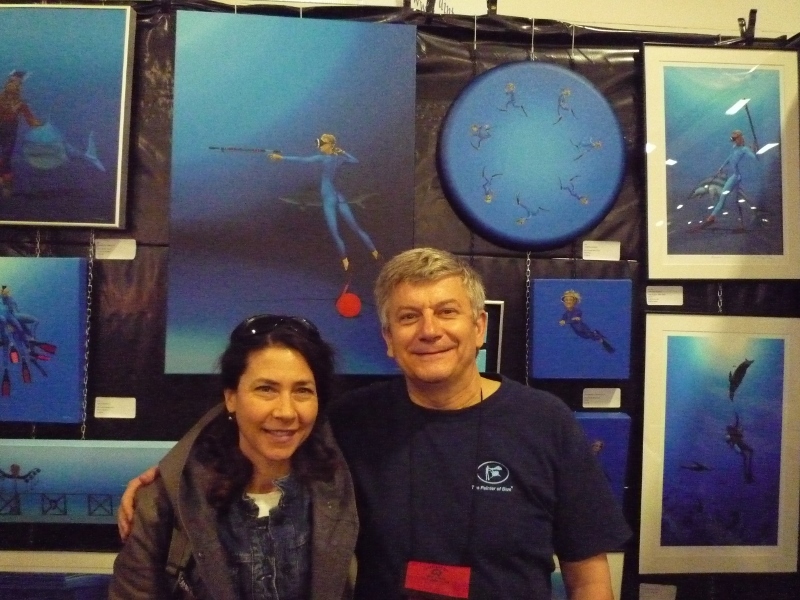 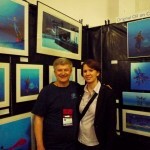 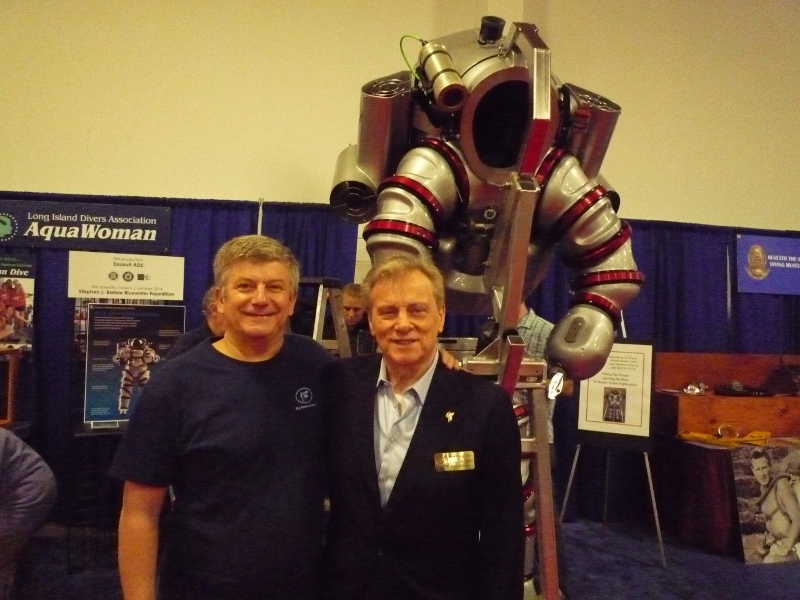 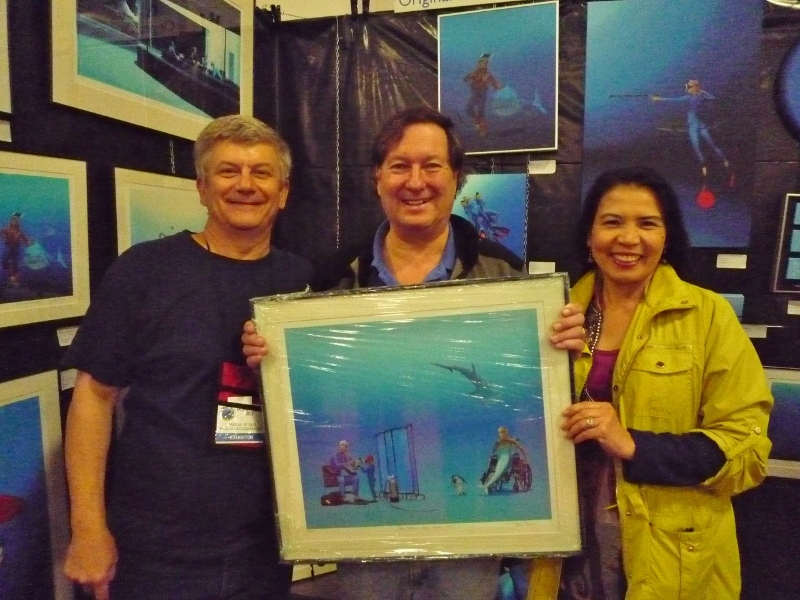 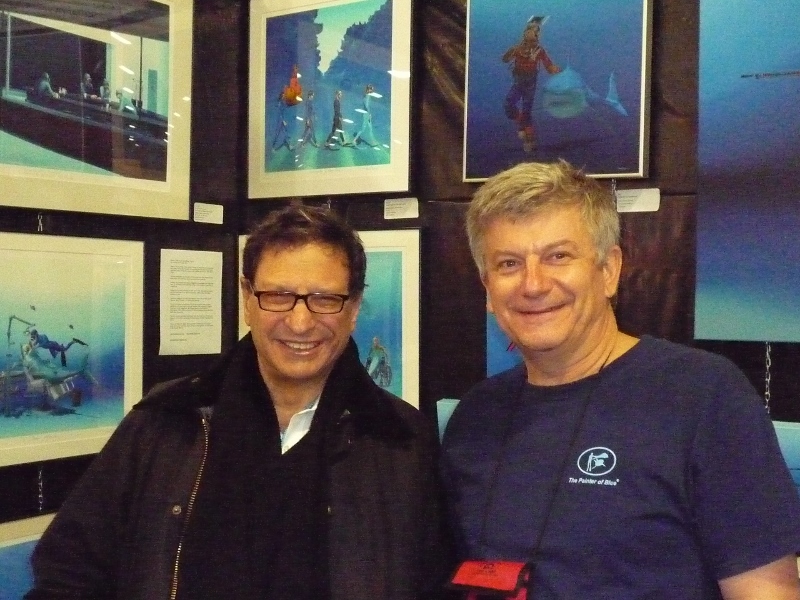 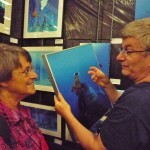 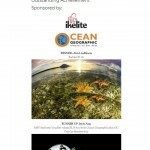 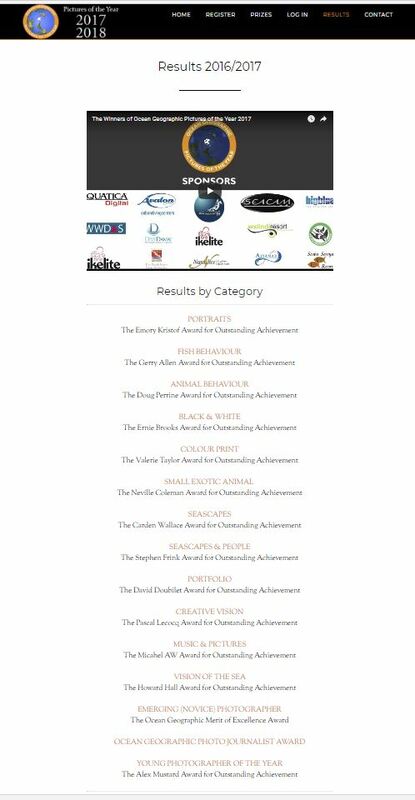 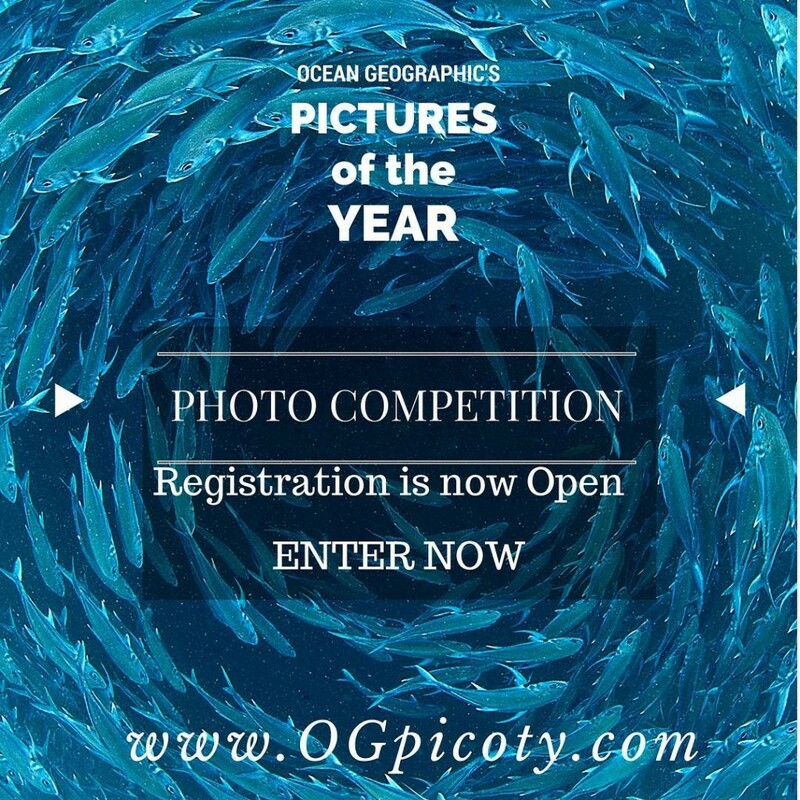 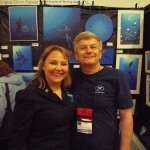 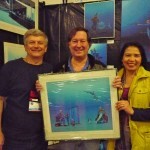 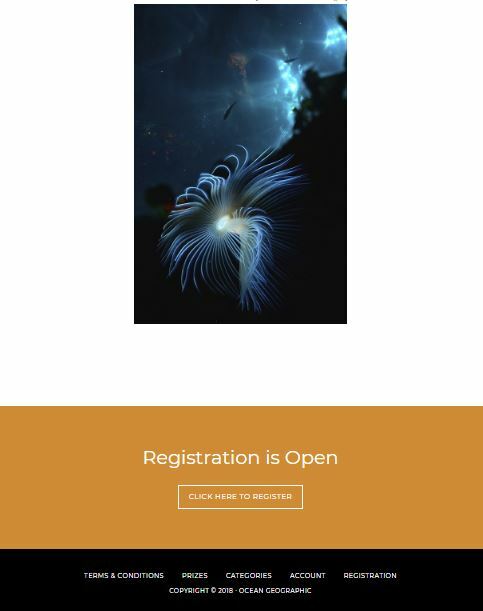 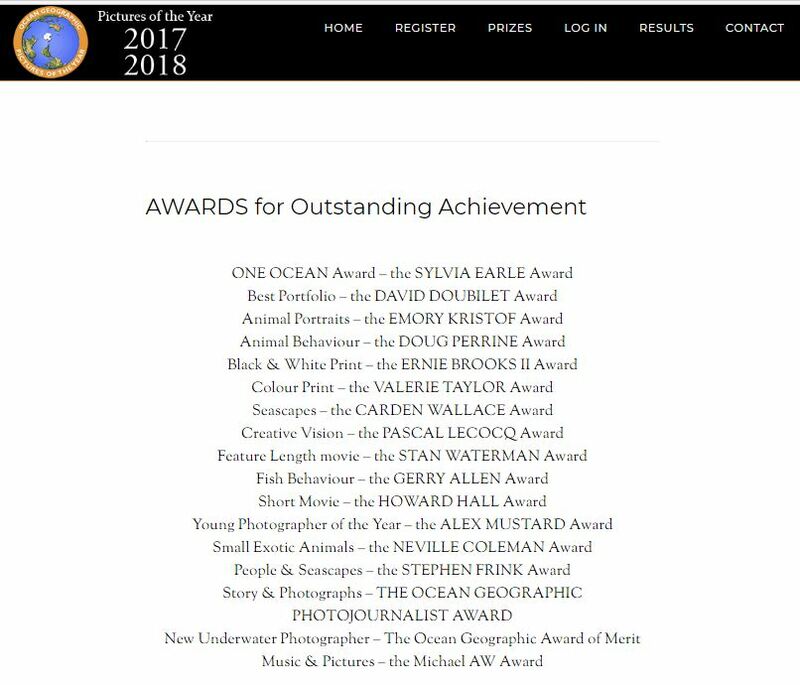 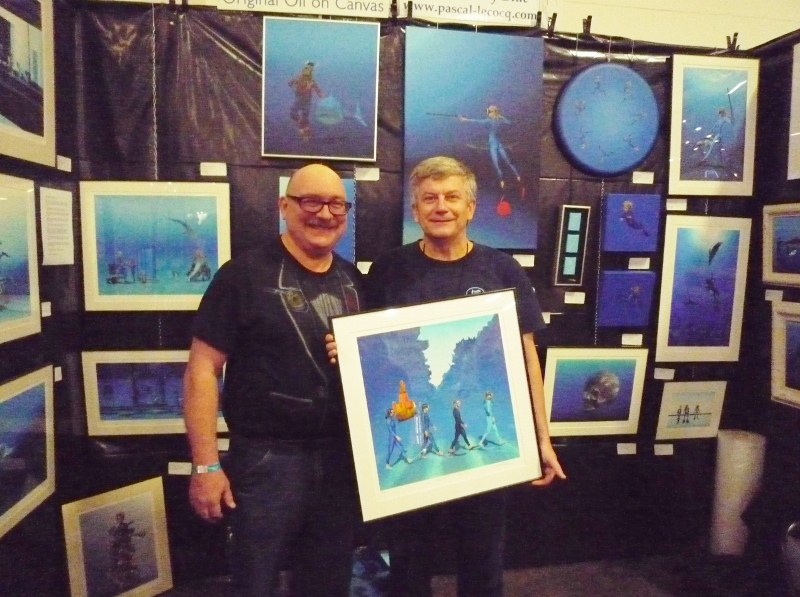 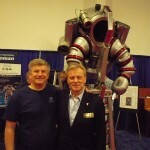 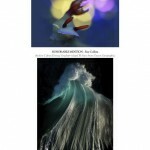 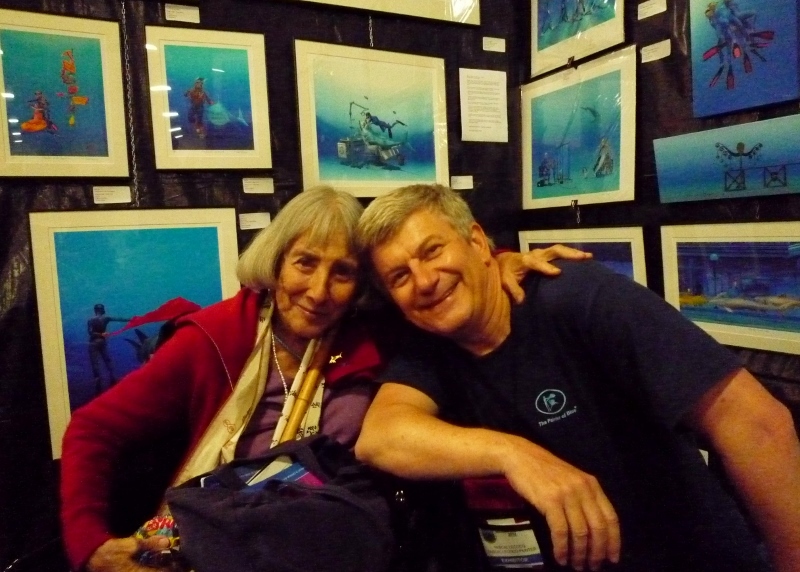 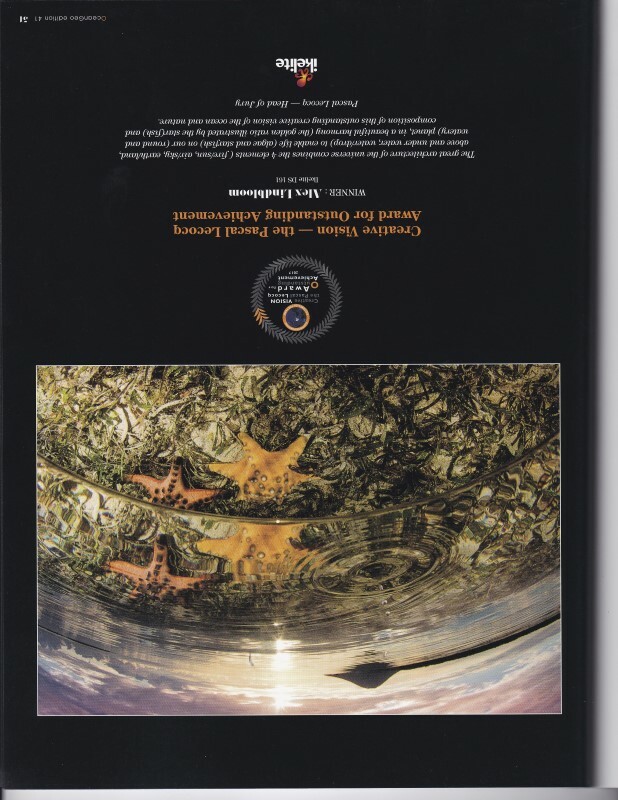 I’ve been honored to have the Ocean Geographic Pictures of the year, new u/w contest 2016/17, naming one of the categorie THE PASCAL LECOCQ AWARD FOR OUTSTANDING ACHIEVEMENT, along side the legendaries Ernie Brooks , David Doubilet and Jennifer Hayes Undersea Images, Eric Bettens, Stan Waterman , Ron and Valerie Taylor, Stephen Frink , Alex Mustard, Michael Aw and others. 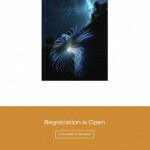 Home Posts tagged "David Doubilet"